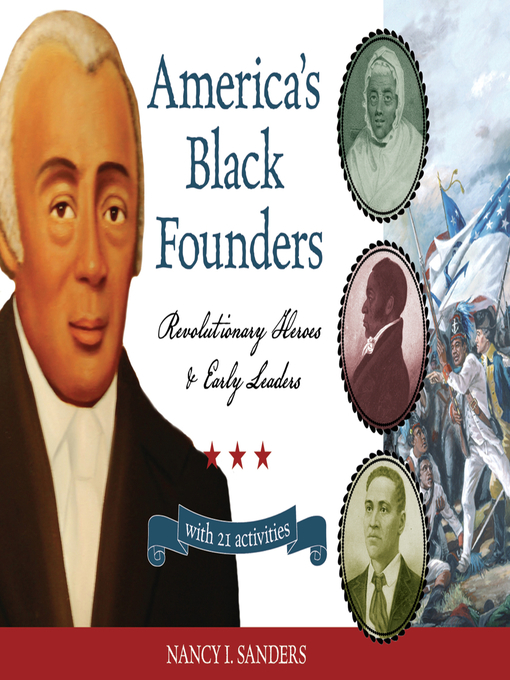 Celebrating the lesser known but significant lives and contributions of our nation’s early African American leaders, this multicultural complement to most children’s books on the American Revolution covers a wide spectrum of subjects, including military, art, religion, and science. Weaving the histories of dozens of men and womensoldiers, sailors, ministers, poets, merchants, doctors, and other community leadersto properly recognize them among the founders of the United States of America, this text gives a better sense of what these individuals accomplished and the times in which they lived. Activities include celebrating Constitution Day, cooking colonial foods, publishing a newspaper, petitioning their government, and more. This valuable resource also includes a time line of significant events, a list of historic sites to visit or explore online, and Web resources for further study.